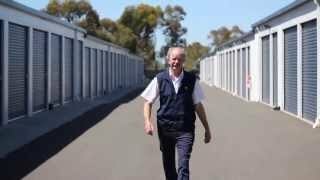 I am very happy with experience at Storage King Melton. The girls in the office are always able to answer any questions I have. The facility is in a great location and very easy to access when I need it. With our FREE Move-in trailer, storing couldn't be easier at Storage King Melton. Speak to our on-site managers regarding terms and conditions. Great Location! If you're travelling interstate or internationally, Storage King Melton is an ideal location being the last major centre on the Western Highway between Melbourne and Adelaide. Travelling out of Melbourne Airport? Storage King Melton is ideally located and great to store your goods for the period of time that you're out of the country. 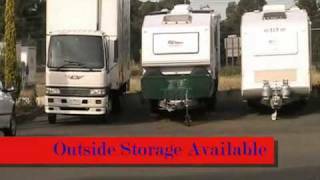 Storage King Melton proudly services Bacchus Marsh, Brookfield, Kurunjang, Melton West, Melton South, Plumpton, Rockbank, Hopetoun Park and Darley.